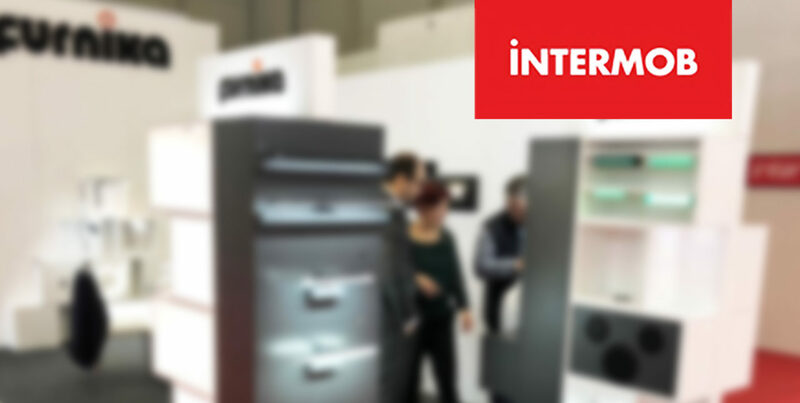 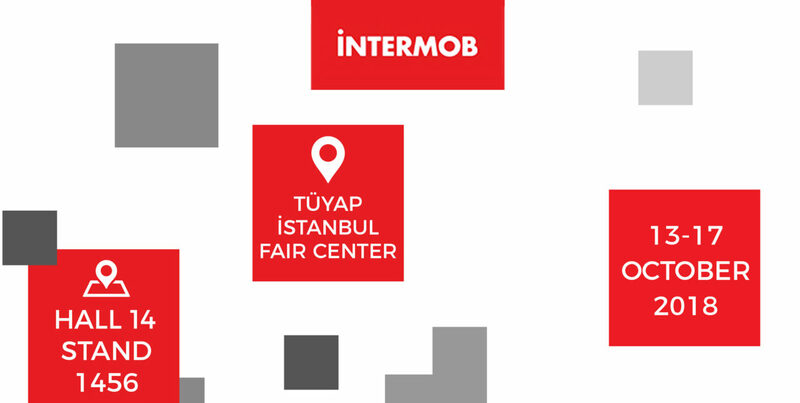 Welcome to INTERMOB 2018 International Exhibition for Components and Accessories for the Furniture Industry! 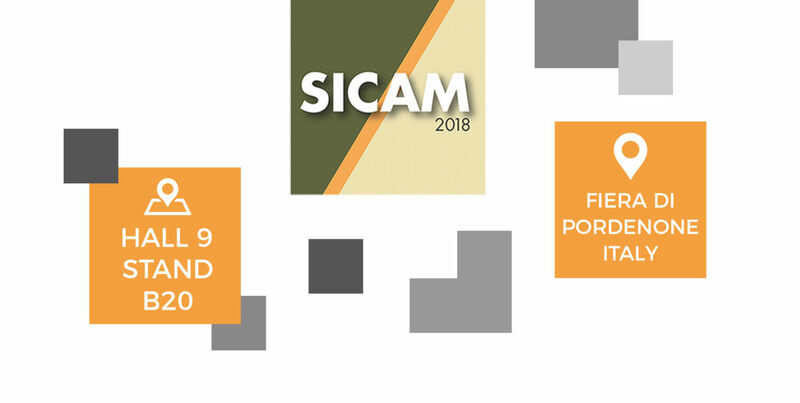 Welcome to SICAM2018 International Exhibition for Components and Accessories for the Furniture Industry! 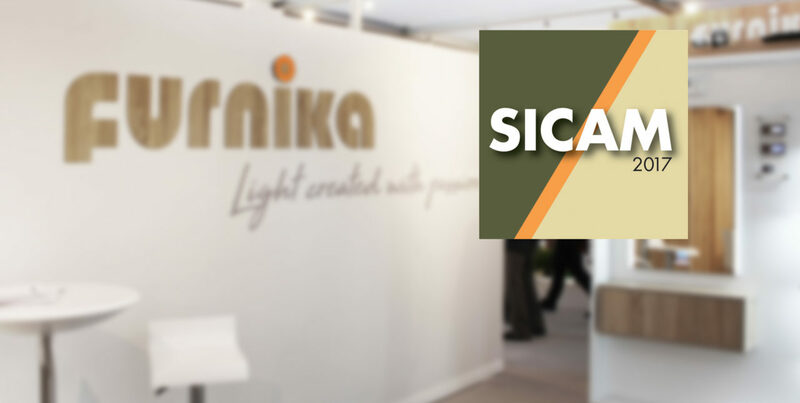 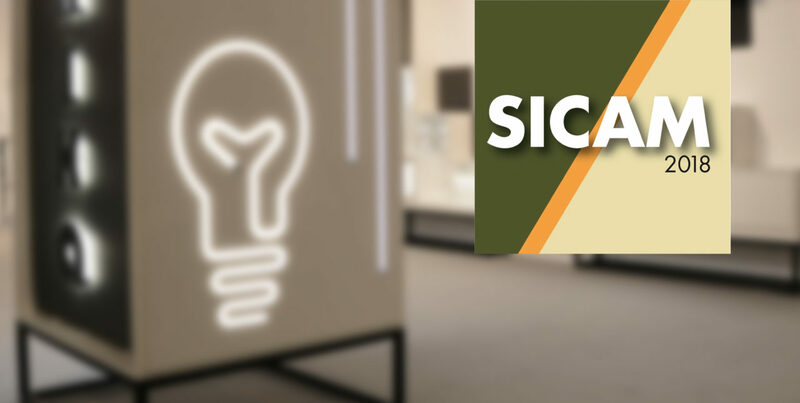 See how we presented on SICAM 2017! 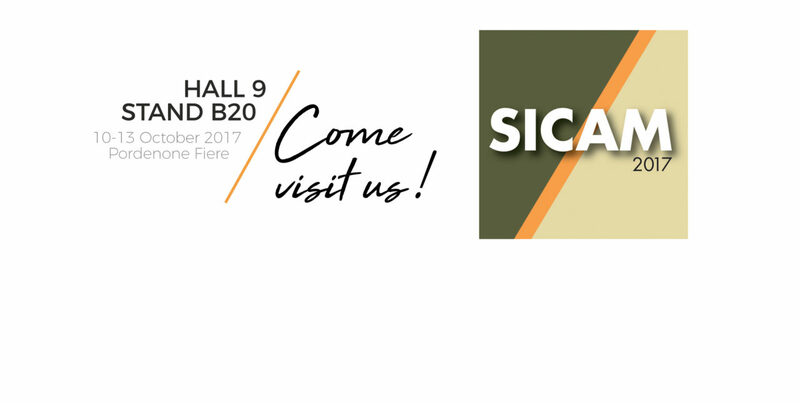 Welcome to SICAM2017 International Exhibition for Components and Accessories for the Furniture Industry! 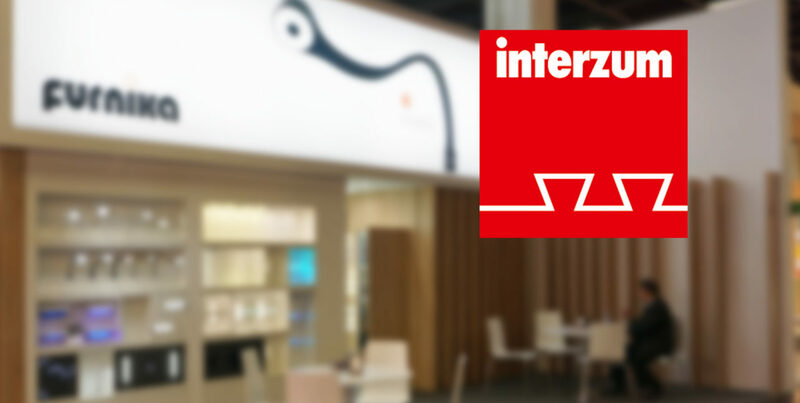 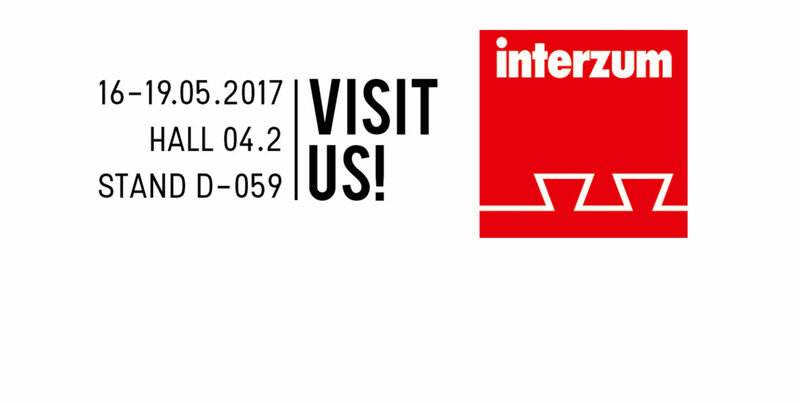 We invite you for Internation Furniture Fair Interzum 2017!